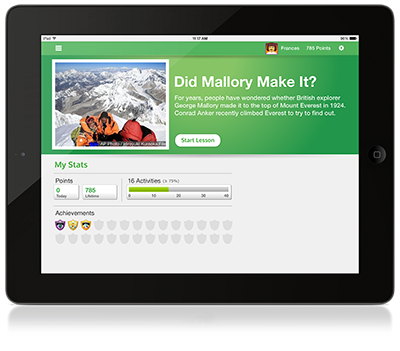 Achieve3000® is the literacy solution which provides high quality, age-appropriate engaging non-fiction text & work, differentiated to each learners own reading level. Studies show that on average pupils using Achieve3000 accelerate reading comprehension at over twice their expected reading gains. Today, Achieve3000 is the leader in differentiated literacy, meeting the needs of more than one million students worldwide. Beginning readers & English Language Learners through to the most gifted aspiring to University level, are reached, challenged and stretched through 12 levels of differentiation. For more information on Achieve3000's solutions for Primary, Secondary and Adult Learners, select 'programmes' from the menu bar. 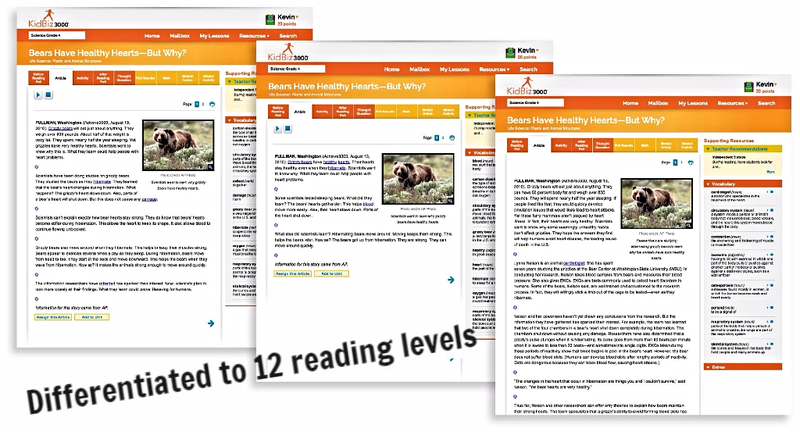 Request an online demo and see how students of every age and ability develop reading & comprehension skills with engaging nonfiction informational text. Accelerating literacy gains for all learners.